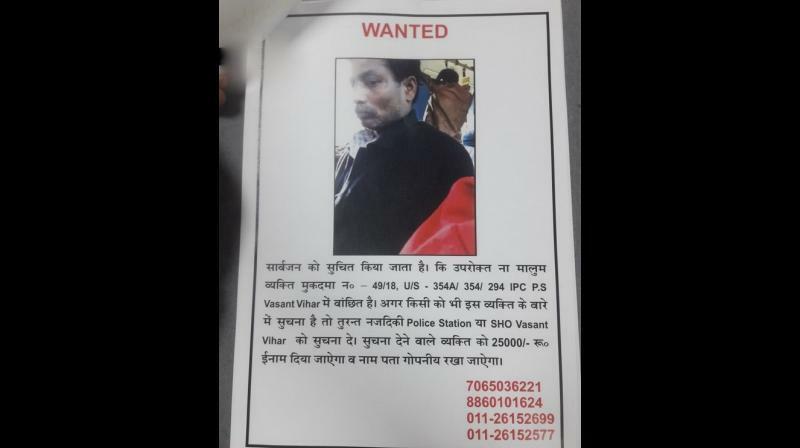 On Saturday, Delhi Police made an announcement to reward Rs 25000 to anyone who provides information about the man who allegedly masturbated next to a Delhi University student inside a bus. Police officers also said the details of the informant will be kept confidential. Last week, on February 7, Delhi University girl filed a complaint about a middle-aged man who unzipped his pant and masturbated sitting next to her. The man was also constantly trying to touch the girl's waist and the co-passengers ignored the act. The girl recorded the incident and uploaded it on her Twitter account. “I was travelling in a crowded bus when the man sitting next to me masturbated. I was left stunned but then I made a video of the incident and posted it on social media to make people aware of the incident,” the DU student said. “I was coming from college in Delhi transportation. The person sitting next to me started masturbating. I tried telling people by screaming at this sick person but they ignored it as if it was something so normal,” she said in a tweet. 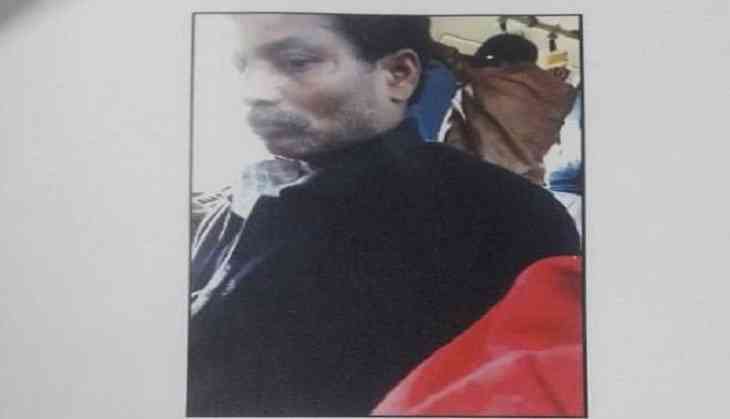 The girl mentioned in FIR that the incident occurred on the route between Vasant Village in South Delhi and IIT. The police have filed the case under IPC sections 354, 354A, and 294 and the probe are underway.